Craving something sweet? Grab DOLE® Fruit Parfaits and give your mouth a sweet surprise. The cool, refreshing taste of real fruit comes together with a smooth layer of deliciously light-tasting crème. So you can feel good about enjoying one any time you crave something sweet. DOLE® Fruit Parfaits contain all natural fruit and are rich in Vitamin C. They are naturally low fat, cholesterol free and very low in sodium. 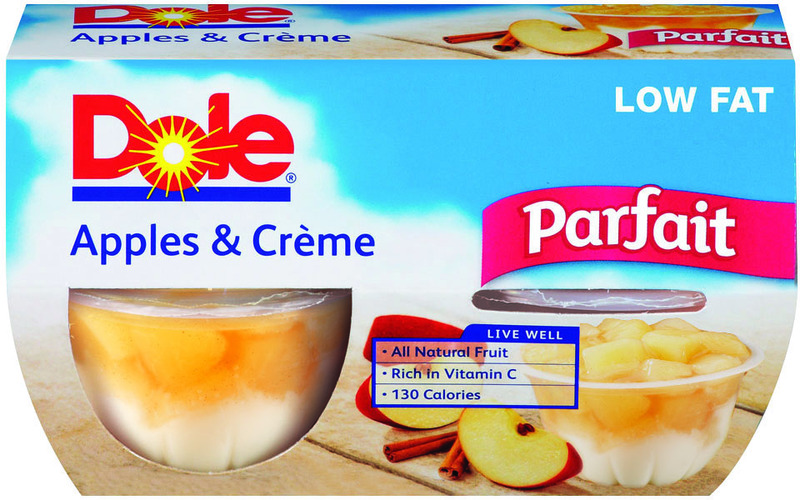 DOLE® Fruit Parfaits are available in the canned fruit section at select grocery retailers and online. They are available in three flavors, including: Pineapple & Crème, Apples & Crème, & Peaches & Crème. 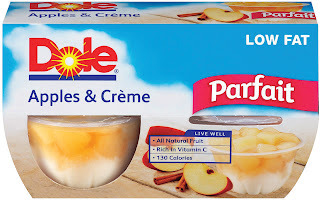 These Dole Fruit Parfaits are SOOO GOOD! I like that they come in many flavors and are only 130 calories each cup. My families favorite flavor is Apples and Cream. 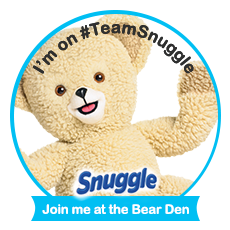 disclosure~ i received a coupon for a FREE product in order to do my review.